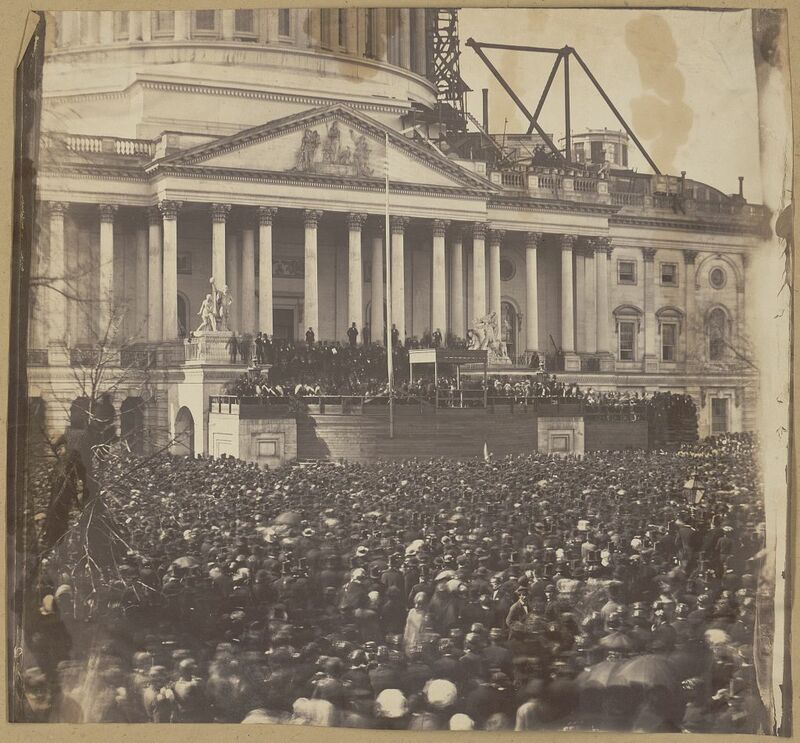 Abraham Lincoln delivered his first Inaugural Address on the East Portico of the Capitol 150 years ago today. 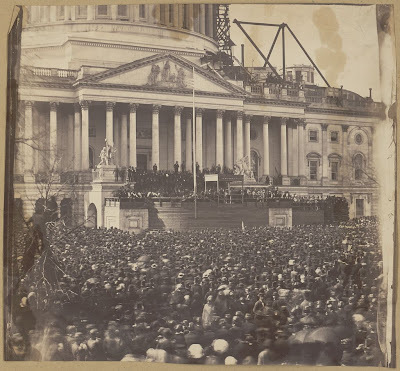 Tens of thousands turned out, not only to see the new chief executive but to hear him speak about the nation’s roiling secession crisis. Would he offer compromise to the Confederate states? Or would he take a hardline stance on the besieged Fort Sumter and other hotspots? The Disunion editors asked four Lincoln scholars for their thoughts on the speech.